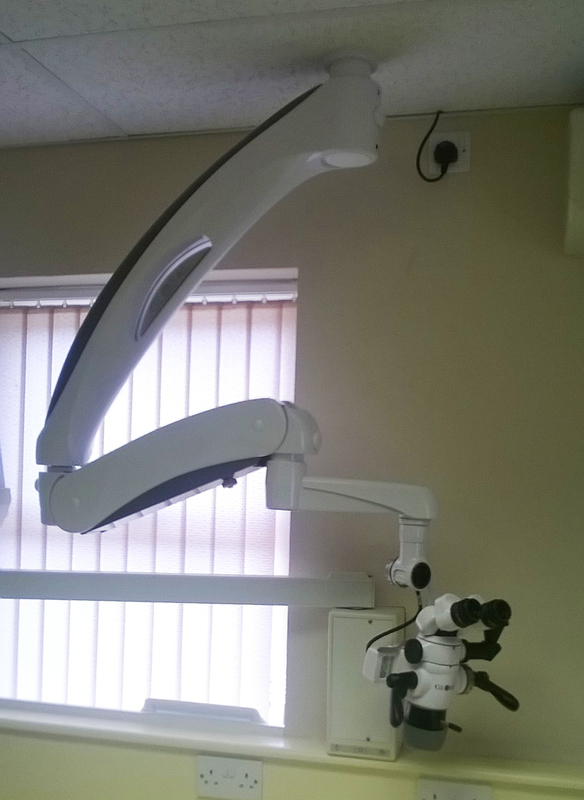 Installation of an A6 Ceiling mount microscope at Springhill Dental Practice, Tavistock. 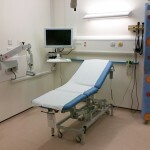 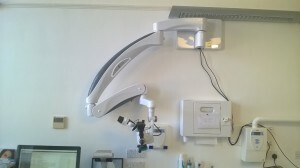 Installation of a new A3 wall mounted microscope at The Park Clinic, West Wimbledon. 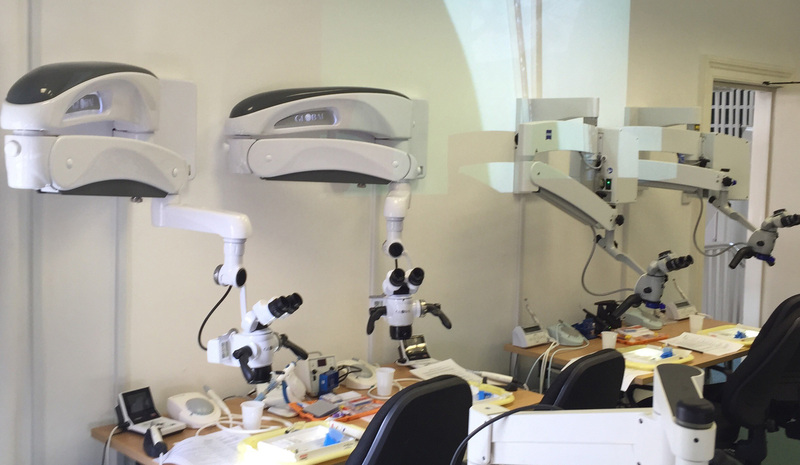 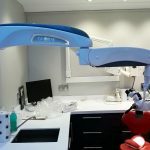 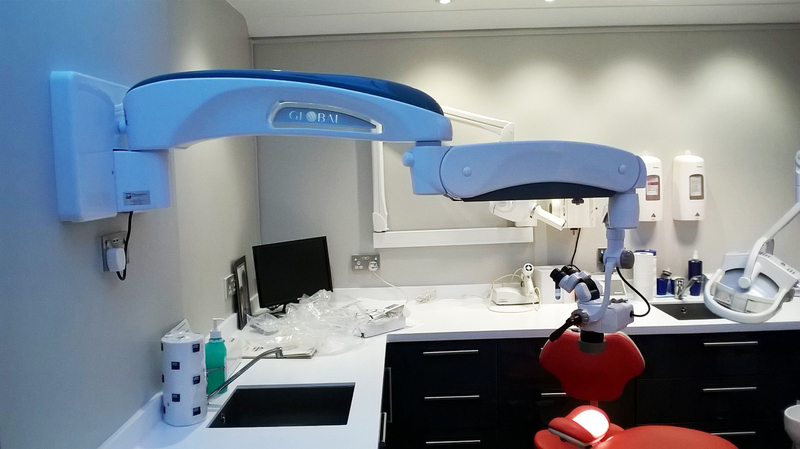 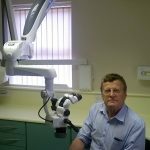 DP Medical Systems recently carried out the installation of a new A6 ceiling mount microscope at Centre of Dental Excellence in Stanmore. 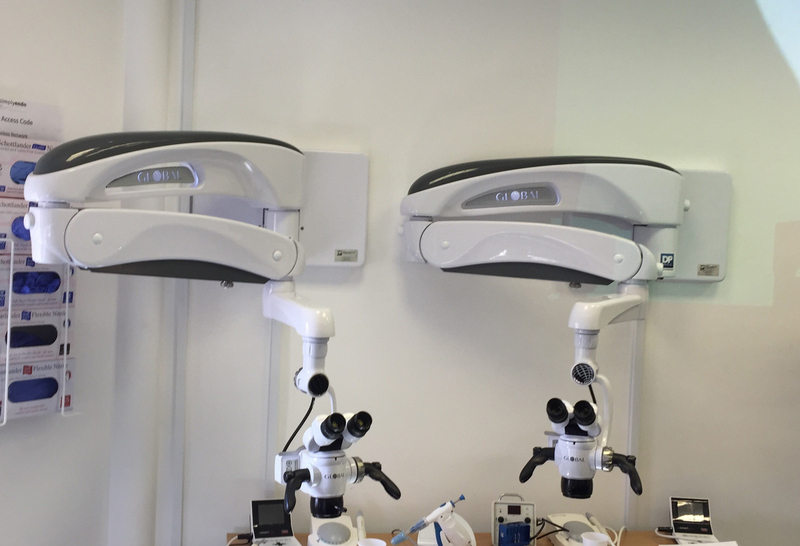 Our Northern service engineer, Gareth has recently carried out the installation of 2 Global A series wall mount microscopes at Simply Endo, Manchester. 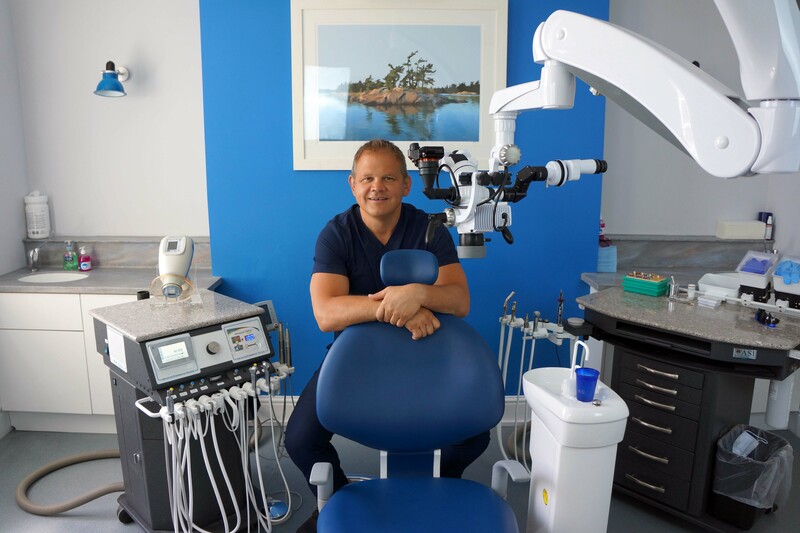 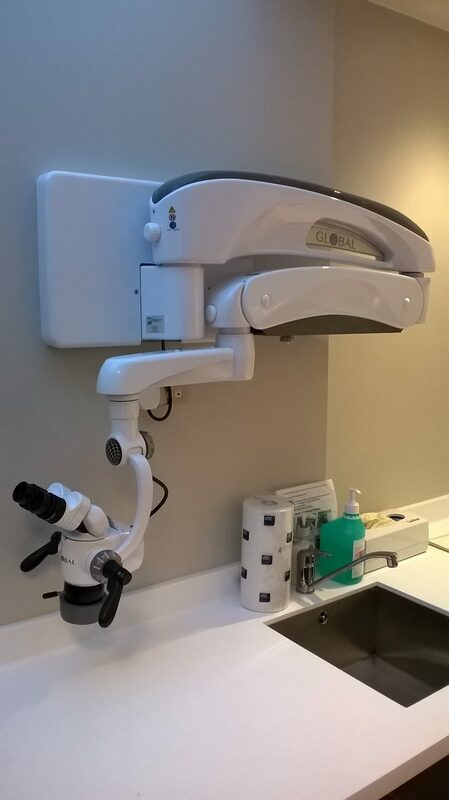 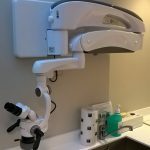 Our Southern Service engineer, Steve installed a Global A series High wall mounted microscope in Mark D Atkinson Dental Practice, Harley Street. 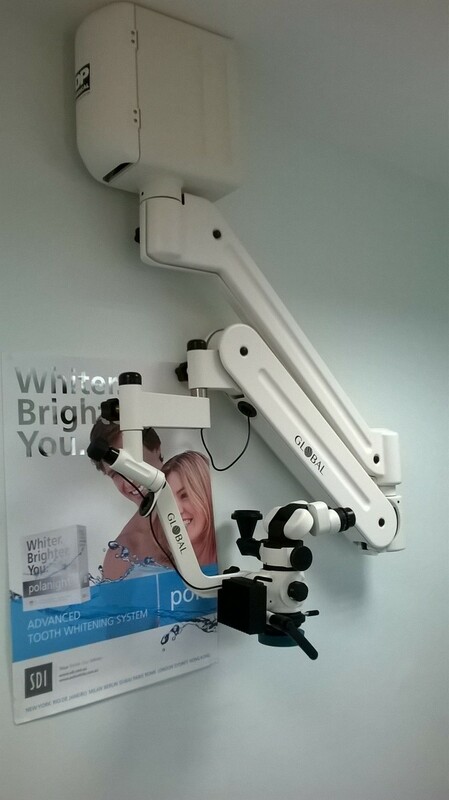 This week, our southern service engineer installed a Global G series High wall mounted Microscope at Charminster Dental Practice, Bournemouth. 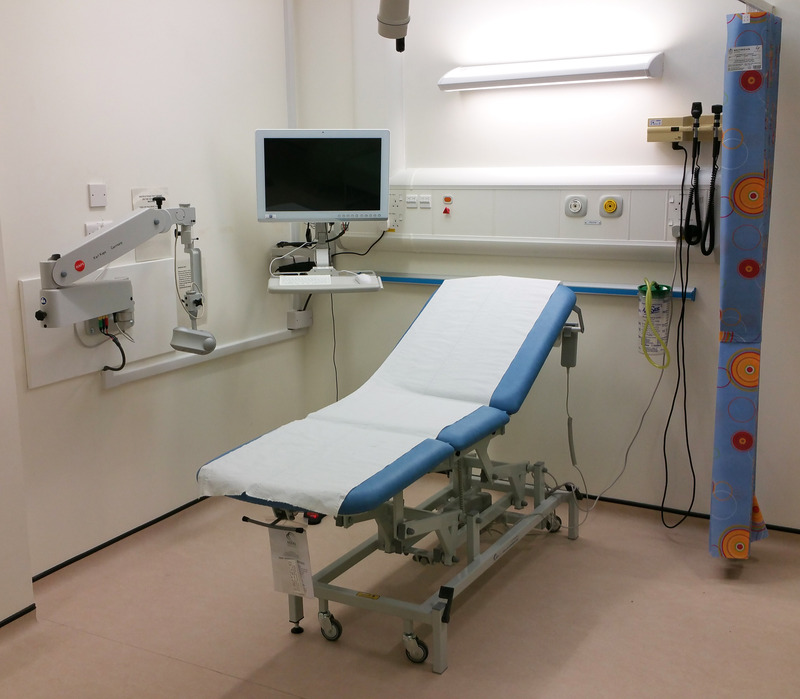 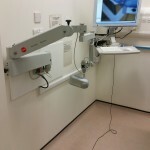 New HD colposcope and HD MediSan at the Nw Southern Glasgow Hospital, Scotland. 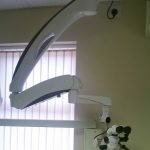 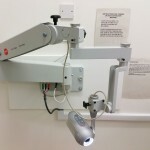 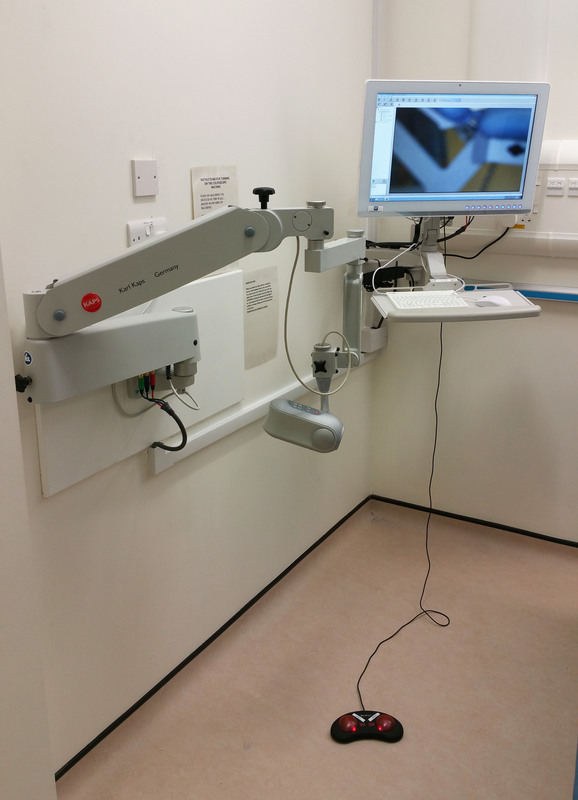 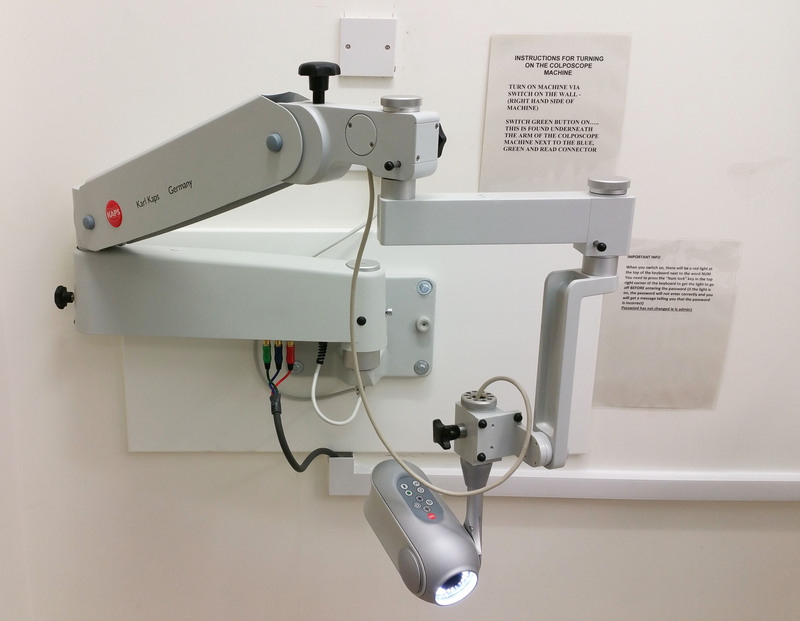 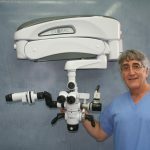 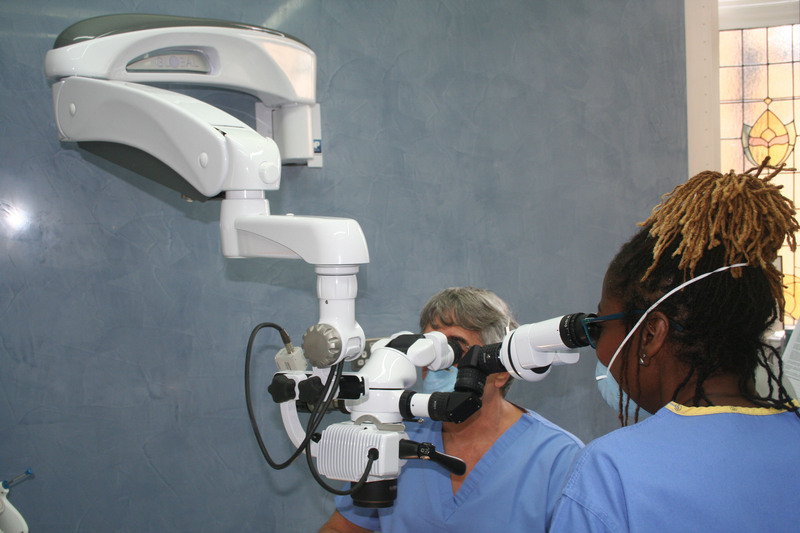 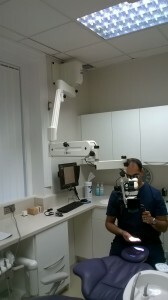 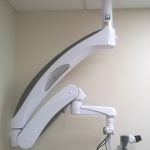 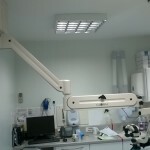 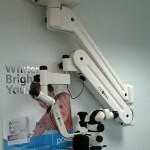 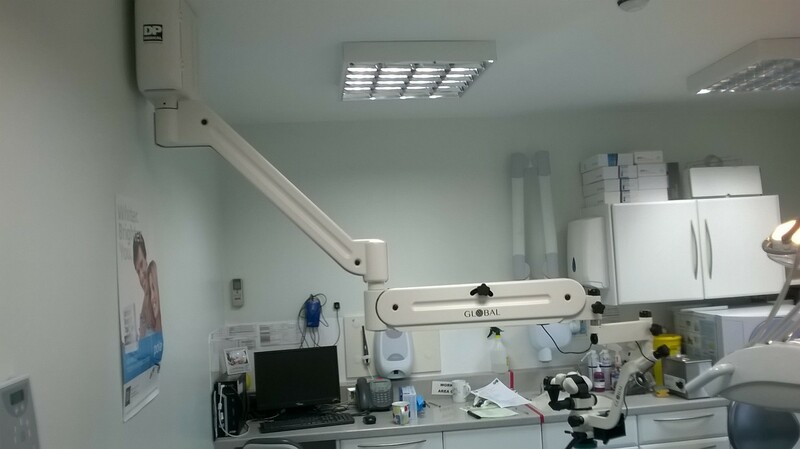 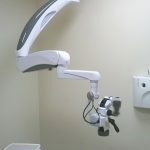 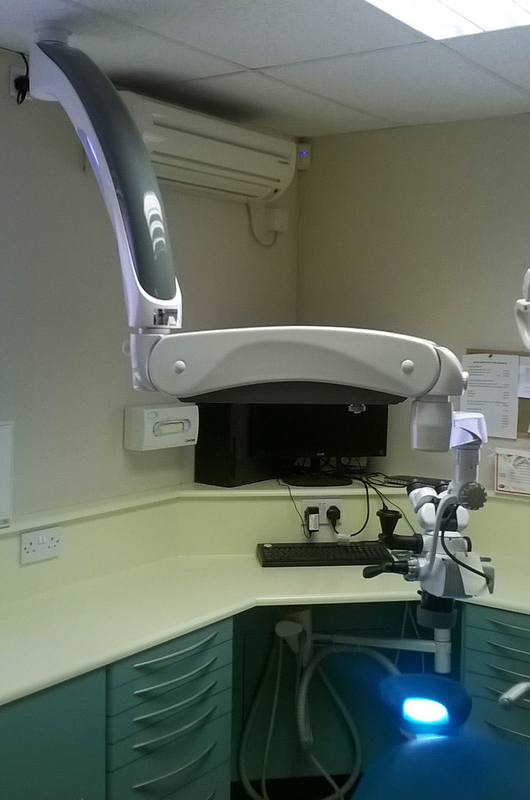 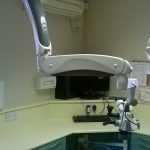 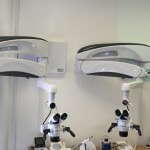 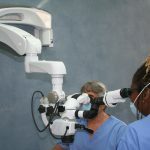 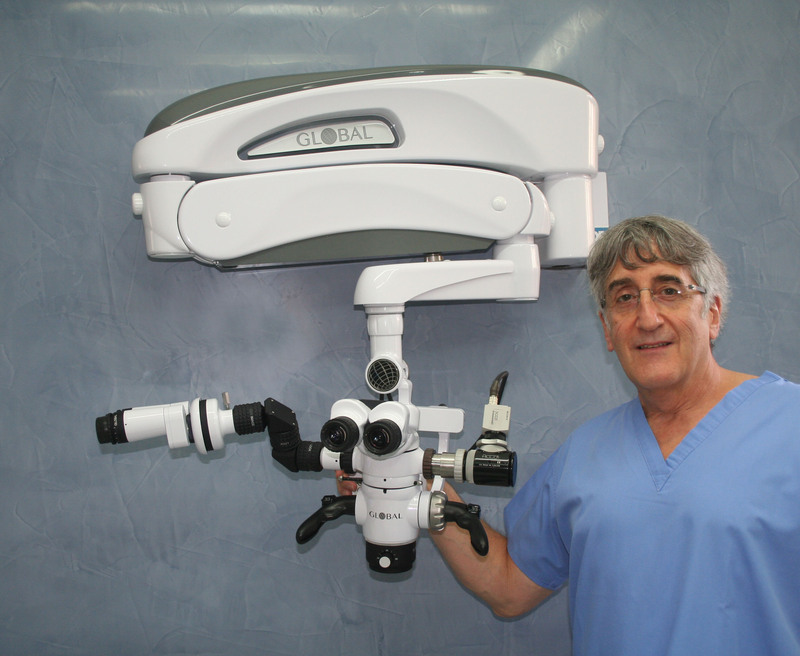 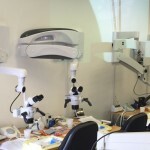 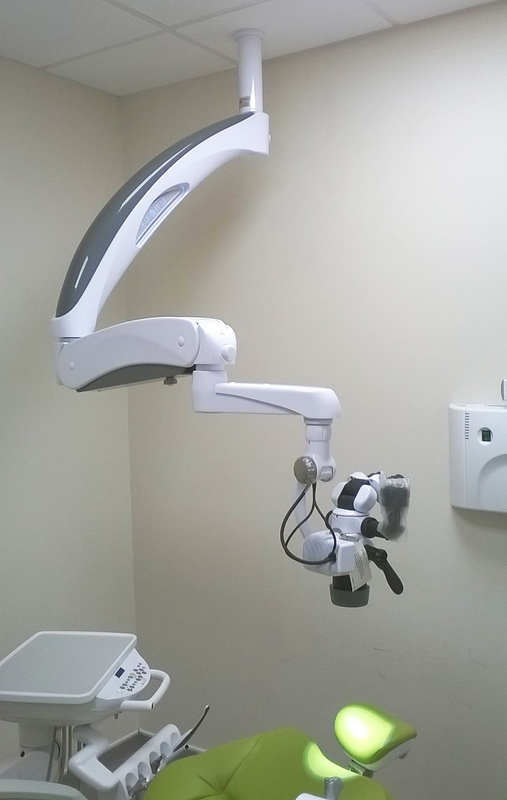 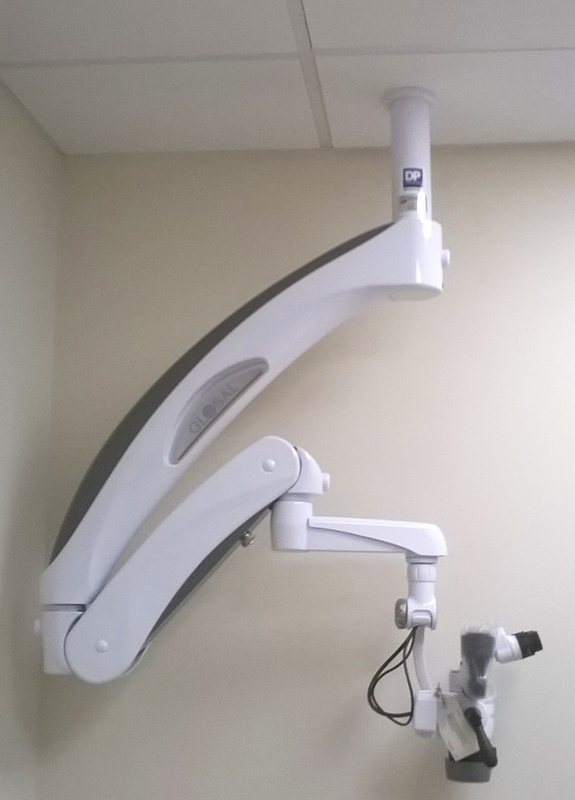 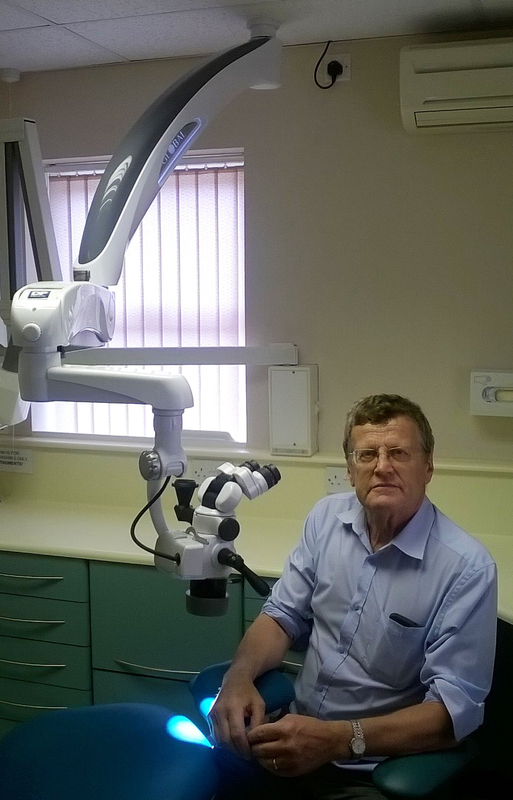 Our Service team have recently installed a G6 ceiling mount microscope into Hitchin Dental Care, Hertfordshire.